A four-day food festival returns to Richmond, Virginia, for its fourth year. Here's what you can expect. WASHINGTON — There’s no shortage of fall food festivals in D.C., but if you’re looking for a change in scenery — and a few new flavors — head to Richmond, Virginia, for Fire, Flour & Fork, taking place Nov. 2 through 5. This year’s festival, which is expected to attract about 5,000 locals and out-of-town visitors, includes more than 35 events, held at various locations throughout Richmond. Dinners, demos and cocktail classes will showcase the city’s rich culinary history, as well as its evolving food trends. 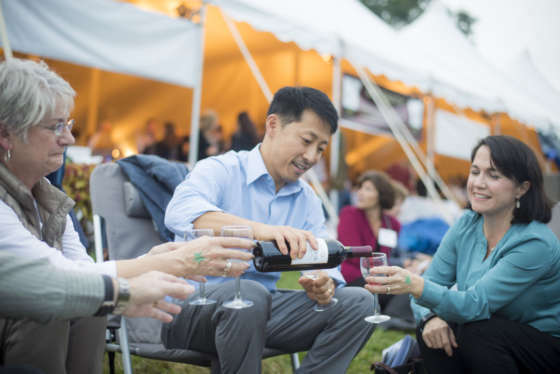 And a number of culinary powerhouses, including Kristen Kish, Gabrielle Hamilton and Michael Twitty, will headline the festival’s events. Fire, Flour & Fork organizers Susan Winiecki and Maureen Egan say this year’s can’t-miss experiences include a dinner honoring the legacy of the 19th century Richmond restaurateur, John Dabney, who started his culinary career as an enslaved man and eventually worked to buy his freedom. A documentary detailing Dabney’s life will premiere at the dinner. 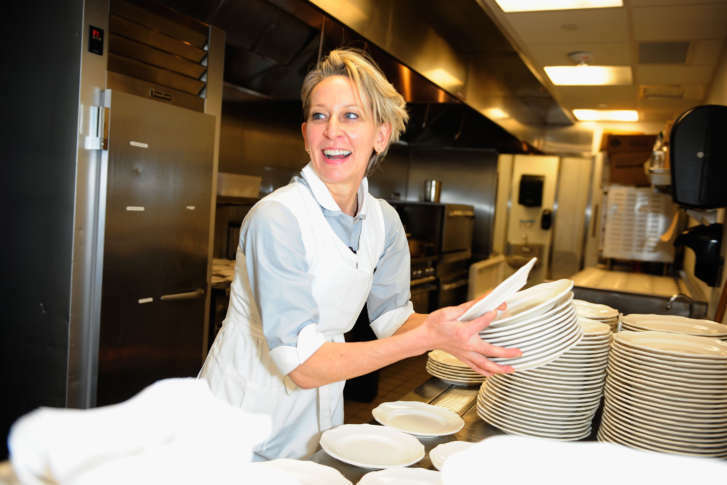 Also of note is Friday night’s Smoke on the Water barbecue and Saturday’s “Class Pass” at the Valentine Museum, featuring chef and author Gabrielle Hamilton, who will be interviewed by Kerry Diamond of Cherry Bombe. A Latin-inspired carnival and a tour of Midlothian’s Mexican, Korean and Venezuelan dining hot spots hit on the southern city’s global offerings. Tickets are currently on sale; event details are available on the festival’s website.